– History of all events. 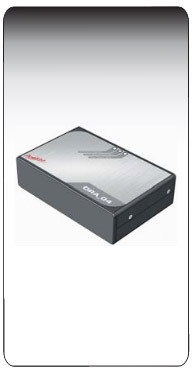 : It is recommended to handle the reception of emergency calls and the reception of cyclic test calls separately (two ORA 04). Network configuration possible – please contact us. of frequencies (DTMF-Codes with the digits 0 to 9, and the characters ABCD, *,#). It is used for remote programming and reading out the parameters of the Amphitech emergency call devices PTU. The emergency call devices are connected to wired analogue telephone networks, usually public landlines. 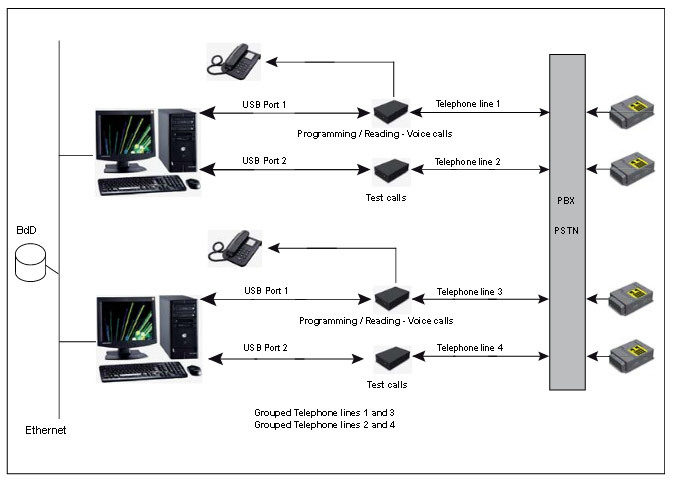 When connecting to private telephone networks, PBXs*, GSM or IP using interfaces, it must be ensured that the DTMF codes are sent and received without delay, distortion or echo. *PBXs can be configured so that certain DTMF-Codes are used to control functions such as hold and call forwarding.